⦁ Fully customize your text: This Vinyl T-shirt can be personalised with a name, a special message, memorable date which make these T-shirts the perfect gift for yourself of someone you know for any occasion. 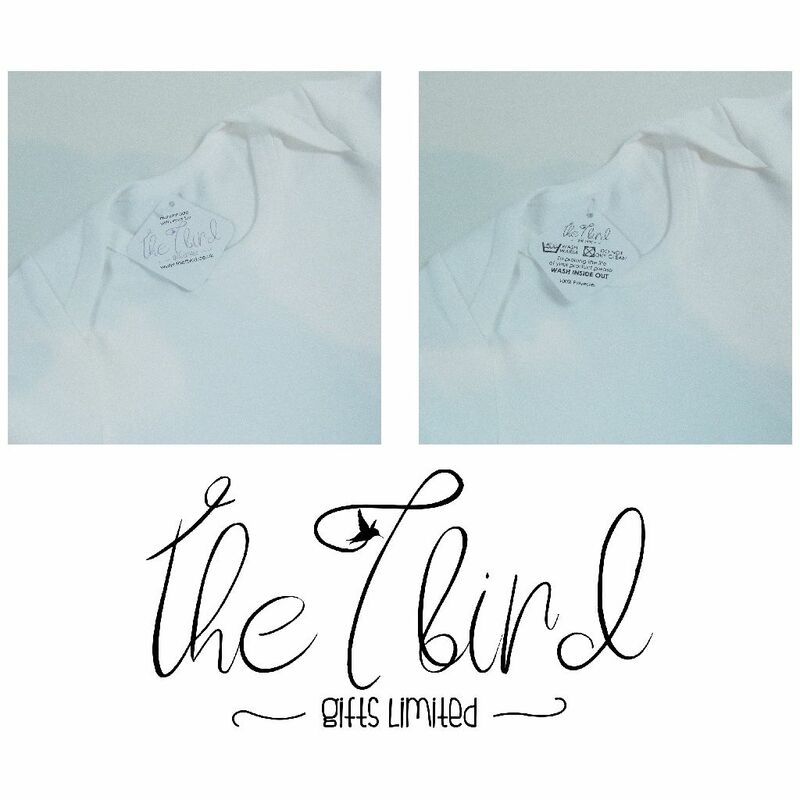 ⦁ Double sided: The design can go onto the both sides of the T-shirt but for an extra cost. ⦁ Cotton T-shirts: We stock many different sized T-Shirts, but if we don't have your size in please allow a week for us to order it in. 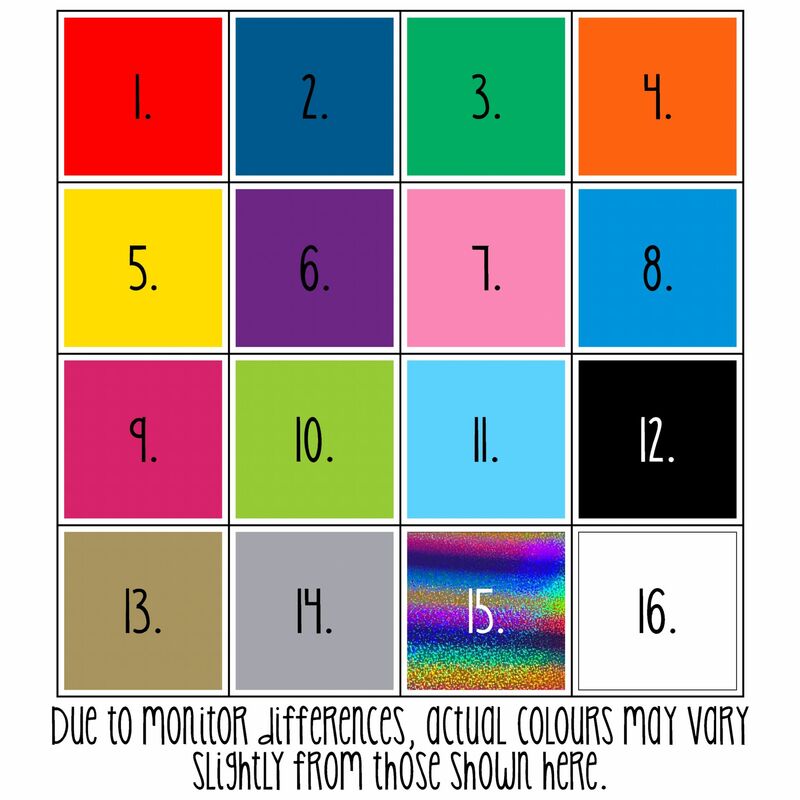 ⦁ Unique: All our designs are created by us at the T Bird Gifts Limited, and as we’re registered with ACID- you’ll never find anything like us! Do you need a gift for your or somebody else's three year old? 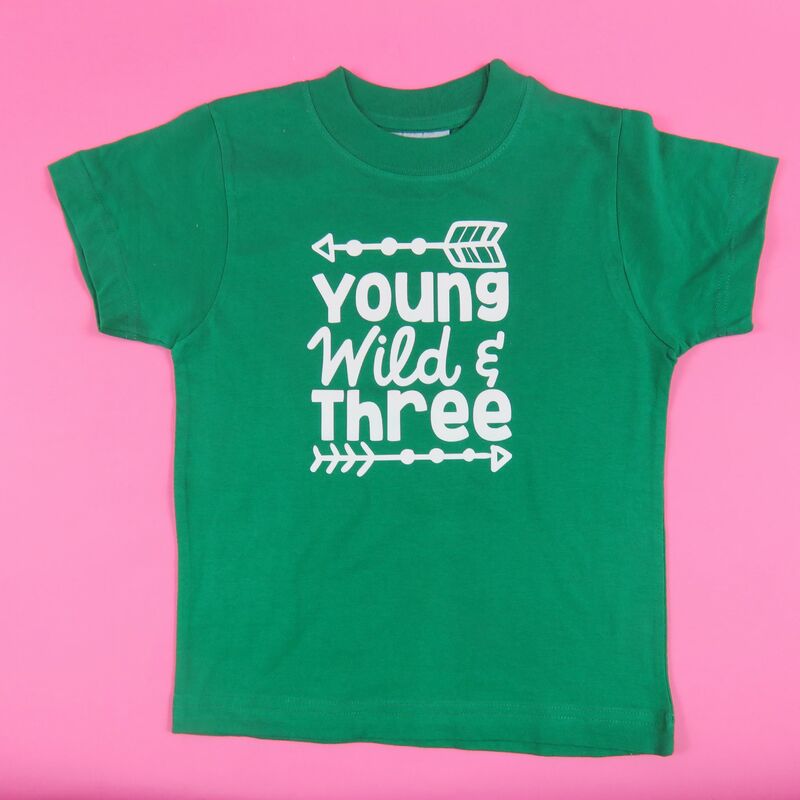 Did your child turn wild and free on their third birthday? We have a variety of designs already for you to choose from or perhaps you already have an idea in mind that you would like printed. The Only Limitation is Your Imagination. All our Vinyl T-shirts are printed with love and care. Please select your t shirt colour and required size prior to adding to your basket. If you want to change this item, or don’t see quite what you’re looking for, send us a message, we’re always happy to help you and happy to create new designs! And if you see a design on one of our Vinyl T-shirts or any of our other products e.g. a tote bag design you'd like printing on a mug or a cushion design printing on a Vinyl T-shirt, we will be happy to do that for you, No Problem! With a variety of different designs to choose from, we have something for all occasions!